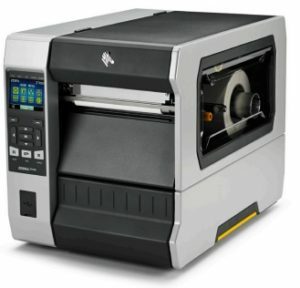 Zebra Printer Repair Service Richmond, VA | MIDCOM Data Technologies, Inc.
Zebra Printer Repair Richmond area call (804) 554-3380 to discuss your Zebra printer issue, receive a price quote, and to schedule an on-site visit. Our Zebra printer repair technicians are highly trained to quickly diagnose your Zebra printer issue and repair your printer. Our prices are very affordable and all of our work is guaranteed. We are committed to offering quality repairs. All of our work is guaranteed. 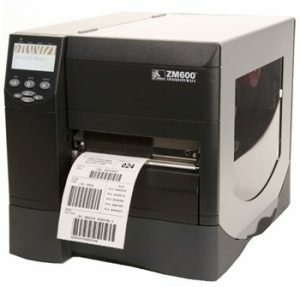 Why We Are The FASTEST For Zebra Printer Repair in the Richmond Area! Where ever you are in the Richmond area, we can help! 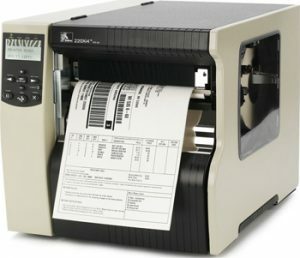 Zebra Printer Service Richmond, VA call us at (804) 554-3380 to receive quality Zebra printer service at a price you can afford. You will receive responsive service from one of our trained engineers. 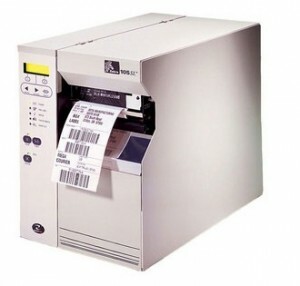 If you are looking for exceptional Zebra printer service give us a call and let’s show you what we can do. Our goal is to diagnose your printer issue quickly and get you up and running as fast as possible. We are very experienced with Zebra repairs. 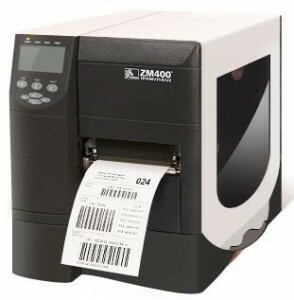 After all, we have been in business nearly 30 years offering Zebra printer service in the Richmond area as well as all the cities and towns in the (804) area. 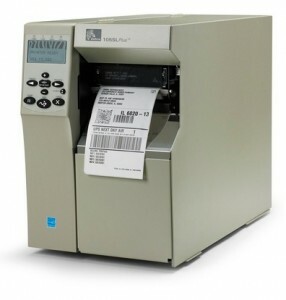 Zebra Printer Maintenance Richmond, VA contact MIDCOM at (804) 554-3380 to talk to one of our experienced Zebra printer service consultants regarding Zebra printer maintenance. 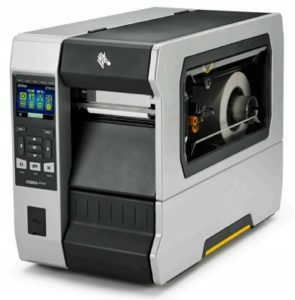 We will listen to you issues to understand fully the problems that you and experiencing, and then offer you several different Zebra printer maintenance options to consider. These include our low cost time and material plans, our money-saving annual and multi-year service plans, and/or our depot shop plans. 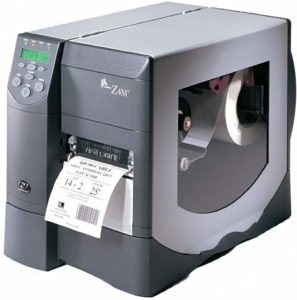 Please contact us today at (804) 554-3380 and let’s get your Zebra printer repaired fast. 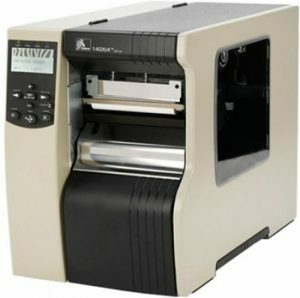 Zebra Printer Repairs Richmond, VA call (804) 554-3380 for Zebra printer repairs. When you call us, you will be immediately talking to a ‘live’ person rather than a computerized system in which you can end up in voice mail. 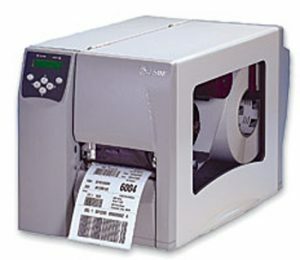 We understand that typically Zebra printers are mission critical and need to be repaired quickly. 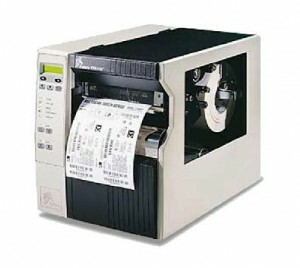 Since 1982, the MIDCOM Service Group has been offering responsive on-site Zebra printer repairs in Richmond and all the locations within the (804) area code. 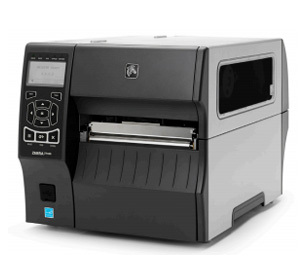 Contact us today and let’s discuss how we can help you with your Zebra printer repairs. 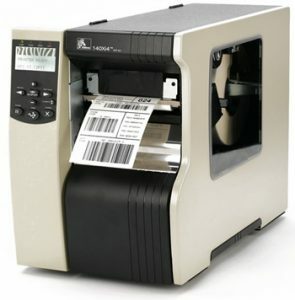 Zebra Printers Richmond, VA calling us at (804) 554-3380 for affordable pricing and quality repairs on your Zebra printers. 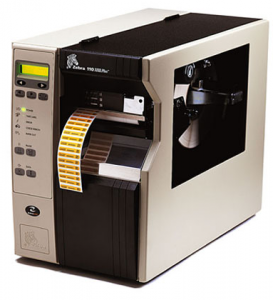 The MIDCOM Service Group has been repairing Zebra printers for nearly three decades. 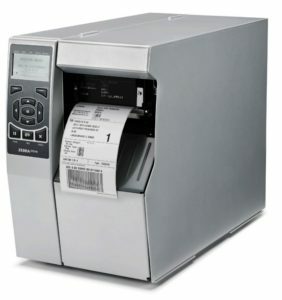 Our engineers are very experienced working on current Zebra models as well as older Zebra printers that are no longer supported by Zebra. You can trust us. Our company has been awarded the top customer service rating by the Better Business Bureau. We have been certified with an AAA+ rating. 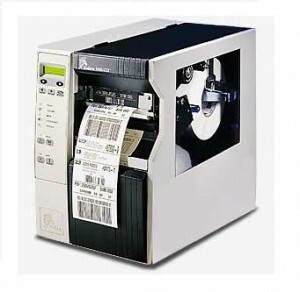 When you call MIDCOM for service on your Zebra printers, you will be greeted by a one of our trained service consultants who will be able to listen to your issues, give you a price quote that you can afford, and schedule a service call. Again, we can be reached at (804) 554-3380.